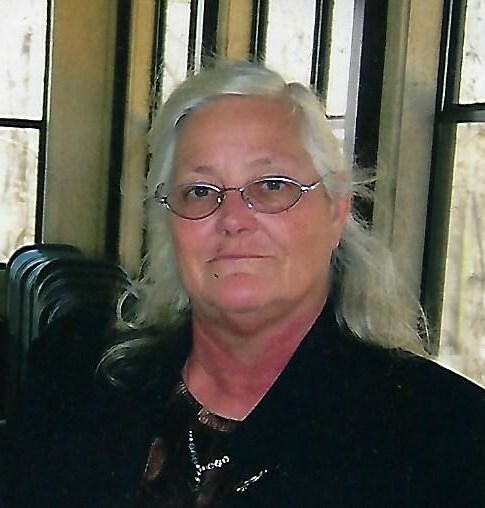 Lavada Mae Strode, 74 of Fayetteville, passed away Monday, November 19, 2018 at Willard Walker Hospice Center of Fayetteville, AR. She was born May 29, 1944 in Gilmer, Texas to Frank Calvin Moon and Katie Pearl Bilderback-Moon. Survivors include two daughters, Patricia Holmberg of Fayetteville, AR, Becky Turner of Springdale, AR; three sons, Calvin Turner of Deer, AR, David Turner of Elkins, AR, Vernon Turner of West Fork, AR; two sisters, Joyce White of Huntsville, AR, Betty Self of Belton, TX; one brother, Carl Moon of Springdale, AR; 16 grandchildren and many great-grandchildren and great-great grandchildren. There will be a visitation Wednesday, November 21, 2018 from 11AM to noon at the Madison County Funeral Service of Elkins. A graveside service will follow at 1PM at the Kings Cemetery in Elkins. Funeral services are under the direction of Madison County Funeral Service of Elkins. Please visit our website www.madisoncountyfuneralservice.com to leave the family an online condolence.